Relive the 70's and boogie with the saturday night fever! 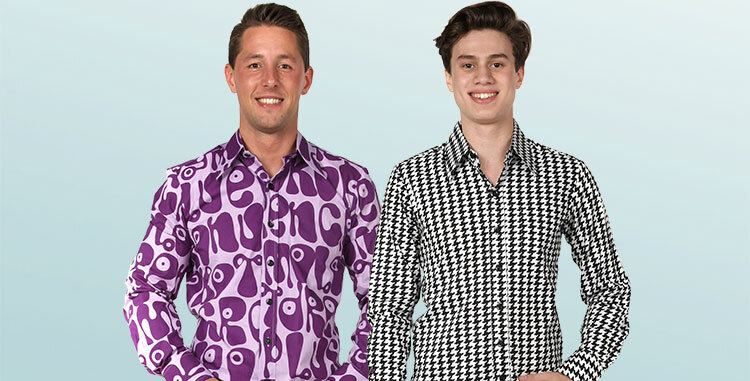 Groovy Chenaski shirts for disco and 70's themed fancy dress parties, for a special occasion or just as an addition to your wardrobe. Available from size xs-xxl.